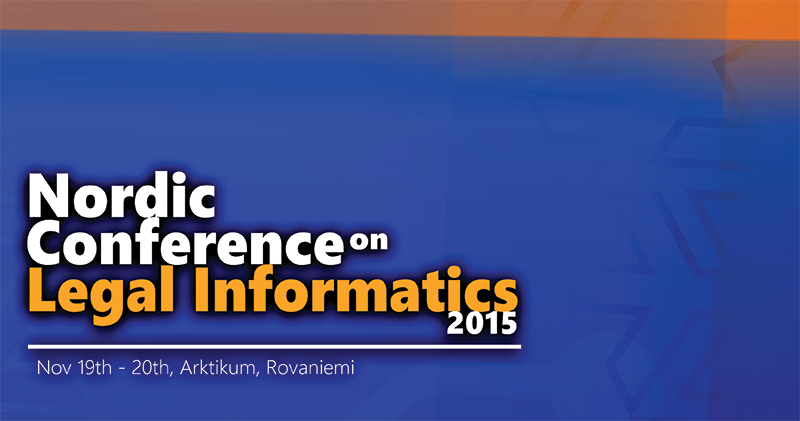 The Nordic Conference on Legal Informatics is taking place on November 19th – 20th in Rovaniemi, Finland. Theme of the occasion is Digitalization: Our Door to the Future – Legislative and Scientific Challenges. The new edition of the Journal “Democracia Digital e Governo Eletrônico” v. 1, n. 12 (2015) is here. The Journal is open to the proposal of new articles.